The Daily Don: All the News That Fits into Tiny, Tiny Hands by Jesse Duquette $19.99 – The Best of “The Daily Don,” political cartoon that documents all the covfefe of the administration of Donald Trump. 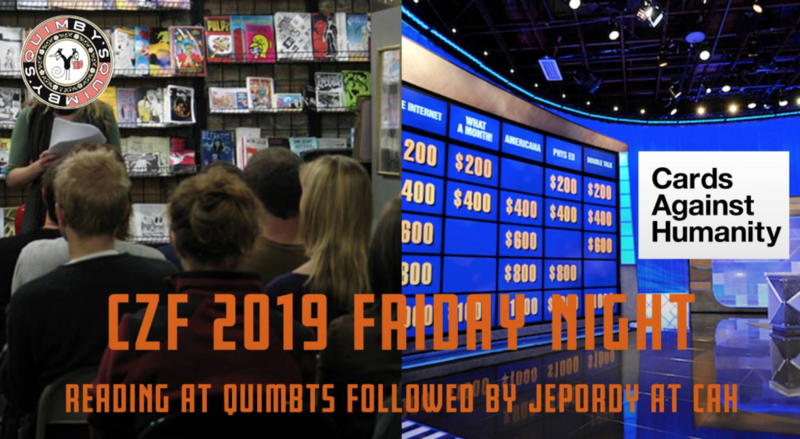 Don’t miss Jesse Duquette here at Quimby’s on Free Comic Book Day, May 4th! I Pity the Dolls by Greg Rivera / Quang Le $34.99 – Featuring the largest collection of Mr. T memorabilia in the world, including 150+ homemade soft sculpture dolls. Blood on Black Wax: Horror Soundtracks on Vinyl by Aaron Lupton / Jeff Szpirglas (1984 Publishing) $34.95 – Blood on Black Wax is a defining horror soundtrack volume that spotlights iconic franchises such as A Nightmare on Elm Street, Friday the 13th, Jaws, The Exorcist, and George A. Romero’s Dead films, highlighting both the music and the amazing – often rare – artwork that graces the record sleeves, compiled by Aaron Lupton and Jeff Szpirglas, both of Rue Morgue magazine. 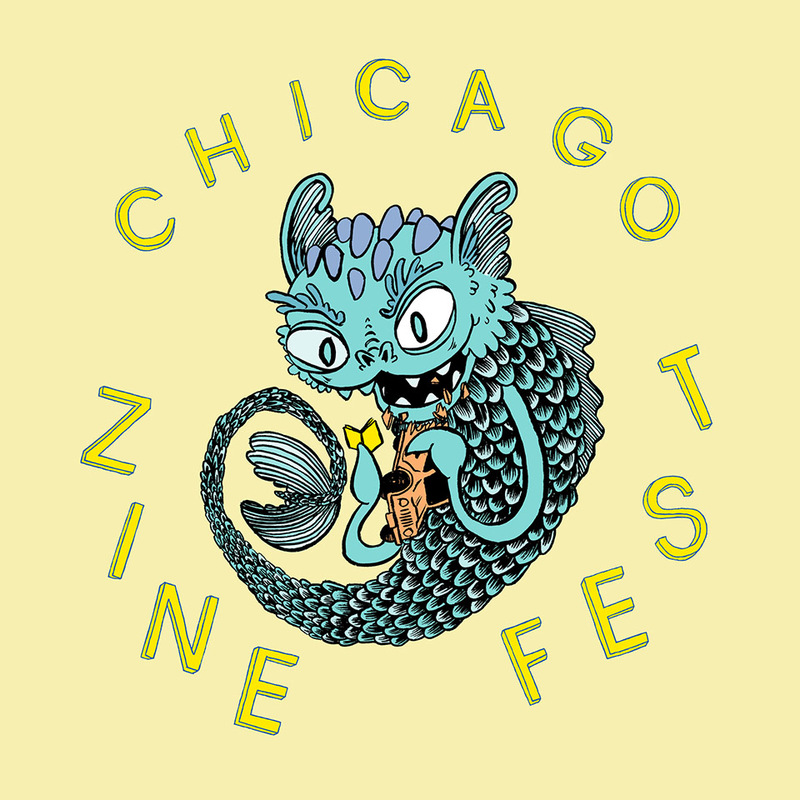 Zines from Draw Down Books by Dima Komarov, Laetitia Negre, David Kasnic, Nejc Prah, Cem Eskinazi and more. The Otherworlds Review $8 – Originally published as a monthly column on It’s Going Down between 2017-2018. 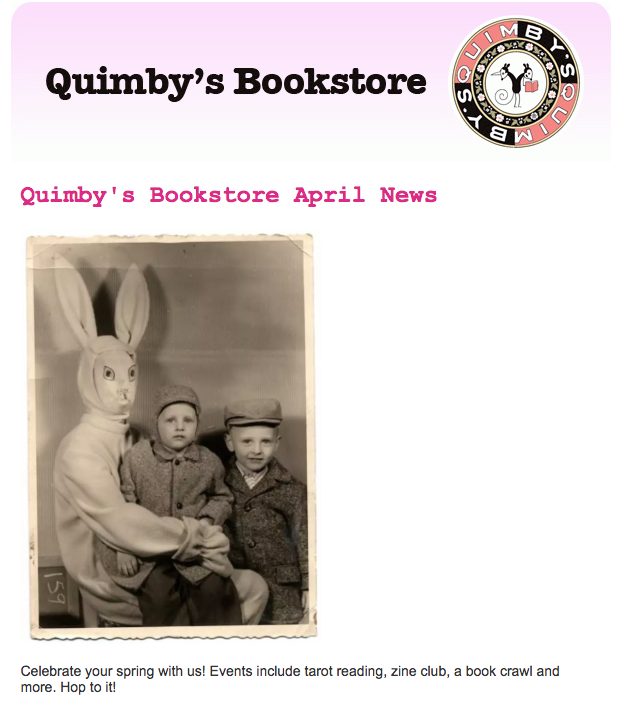 The April Quimby’s Bookstore Newsletter is available at this link here!